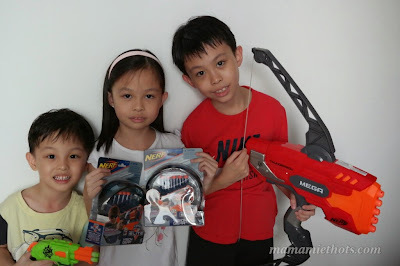 It was a pleasant surprise when the kids received these early Christmas gifts from Hasbro Singapore. Look what Santa gave them this year? 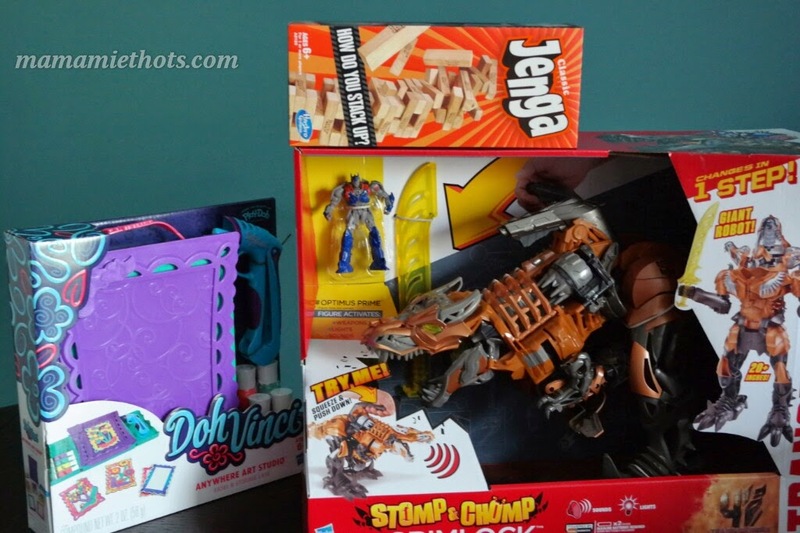 Are you still looking for ideal Christmas gifts for children? 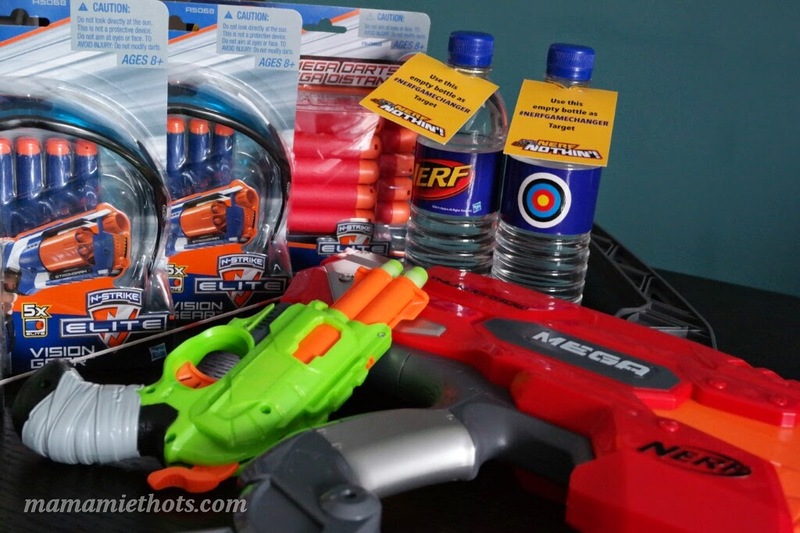 Don't worry, now there is a convenient and fuss-free way to choose and select recommended toys without the need to think so long on what to buy. 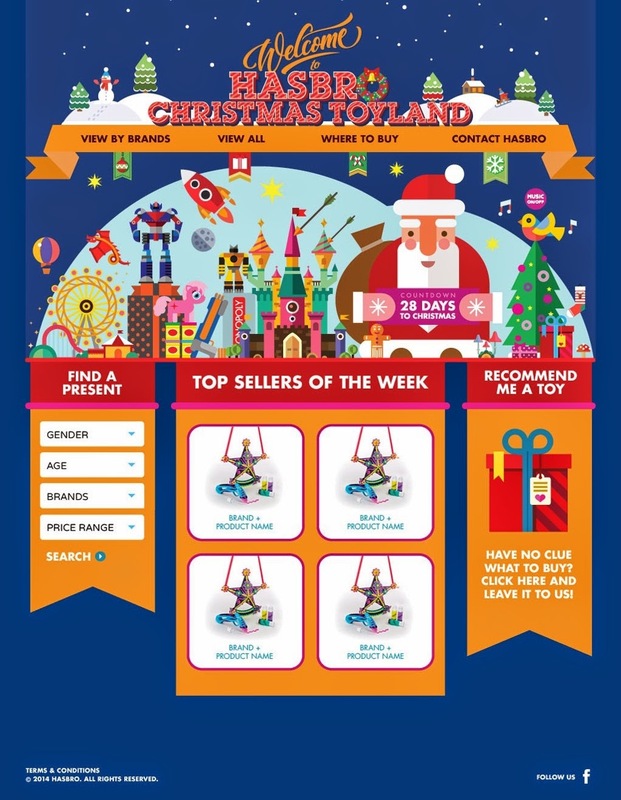 Hasbro Singapore launches a Christmas e-Catalogue, Hasbro Christmas Toyland. 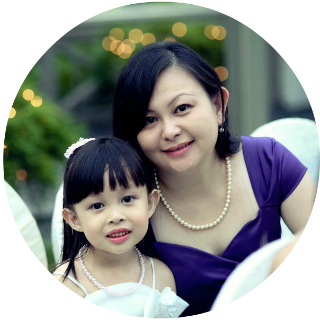 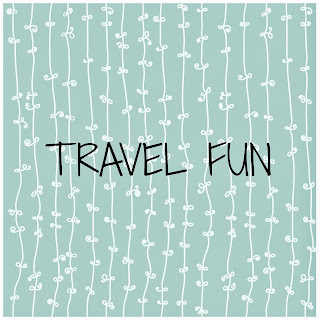 Just go to this website http://www.hasbroxmastoyland.com and try it out yourself. We even created a special "thank you" video for our SANTA!